Beautiful parcel has it all. Rolling with hilltop view. 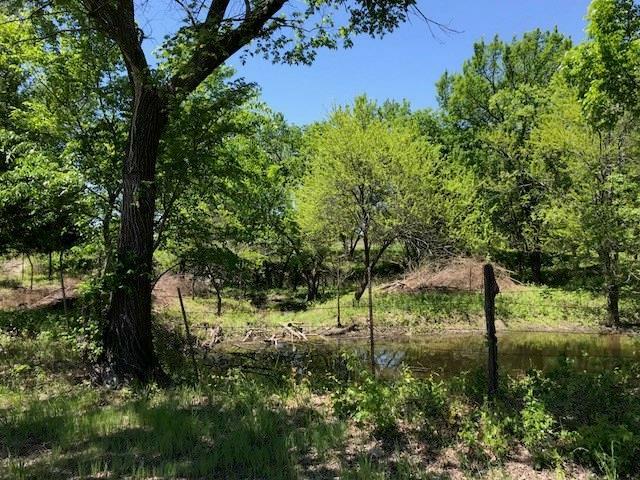 Property features pasture, trees and some cultivation. 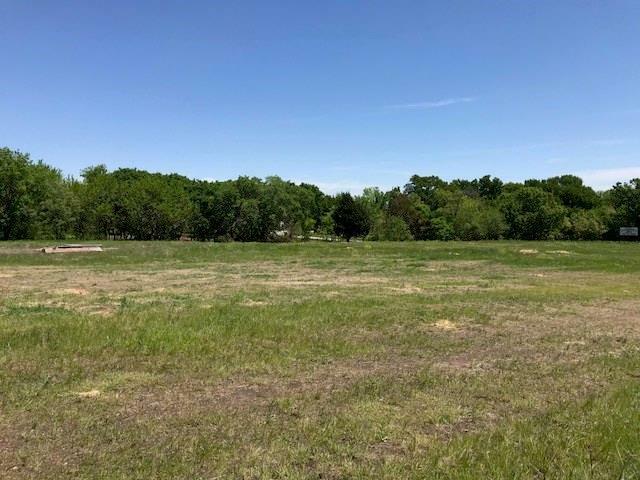 Excellent for homesite, investment or future development. Water meter & electric meter on property. CR 127 is designated as future extension of FM 2478-Custer Road. Located approx. 1.3 miles north of current FM 2478 and .5 mile south of FM 455 on W side of CR 127. 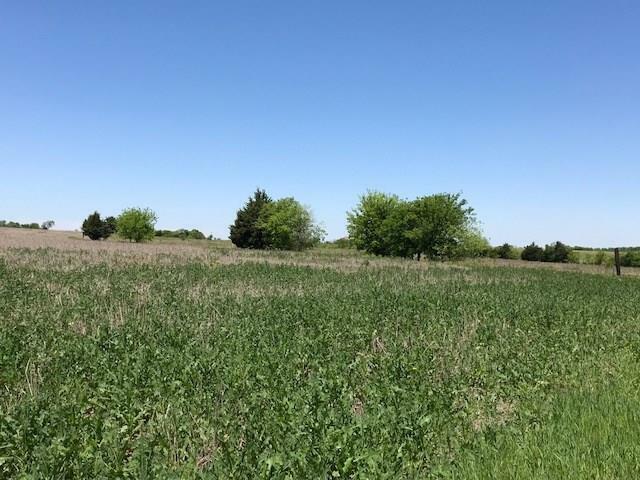 Offered by Kathy Webster of Collin County Land Company.